PNO consultants has opened a new office in Leeuwarden, the Netherlands. By opening a new office in Leeuwarden, PNO Consultants now is represented by a total of nine offices in the Netherlands. 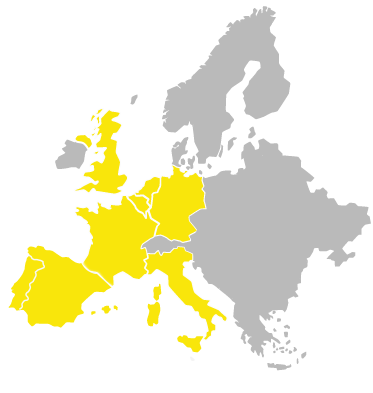 In all regions, a team of innovation and funding experts are ready to offer support in regional, national and European innovation projects. What is your nearest country office?